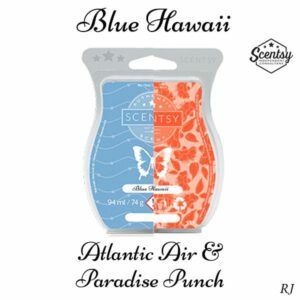 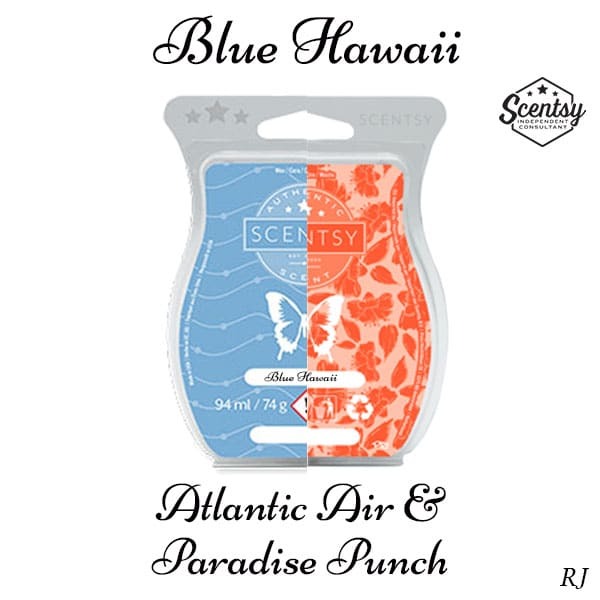 This recipe can be created by mixing one cube of Scentsy Atlantic Air and one cube of Scentsy Paradise Punch. 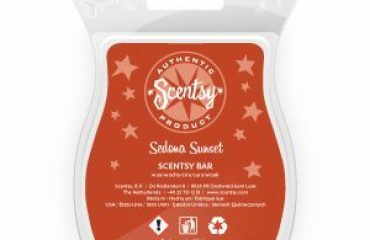 Please note you would need to purchase one of each bar to create this recipe. 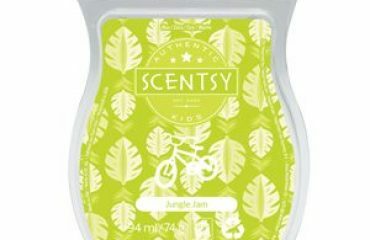 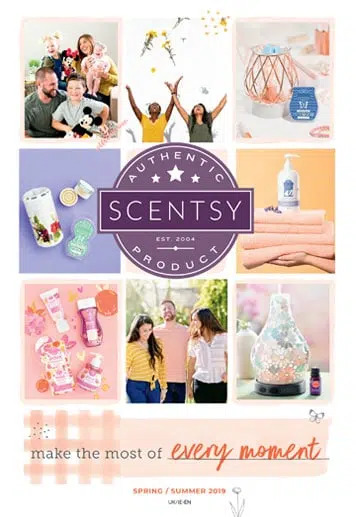 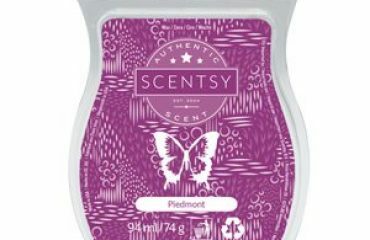 Please feel free to leave a review of this Scentsy mixology recipe.